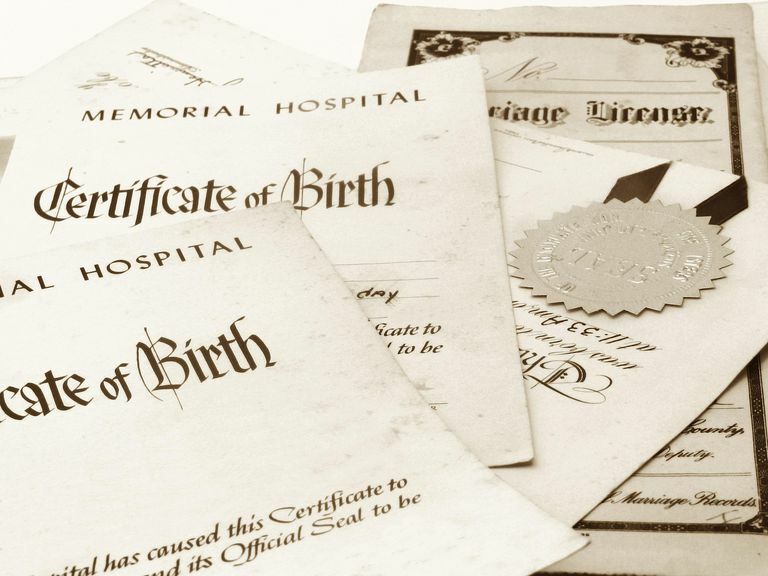 All Mahoning County birth and death related records are located at the Youngstown City Health District. The Division of Vital Statistics of the Youngstown City Health District records vital events occuring in its primary registration district of Mahoning County. The division maintains birth records dating back to 1909 and death records dating back to 1892.